Mr. 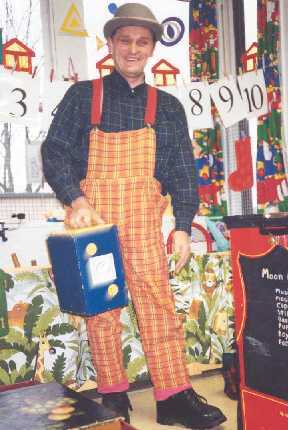 Moon provides magic puppets and circus for the family audience. A specialist in character walkabout he also performs as part of the duo Mooncarrot specialising in family entertainment, amusing audiences across Britain since 1994.